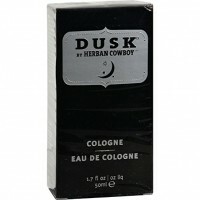 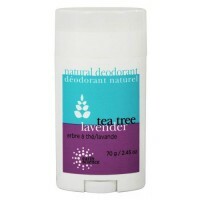 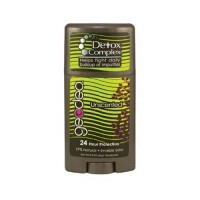 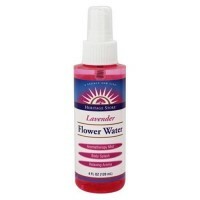 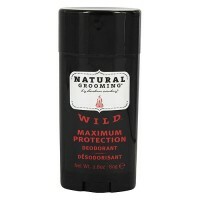 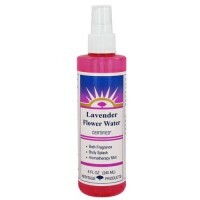 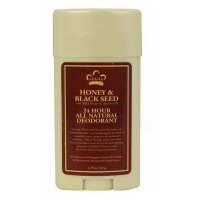 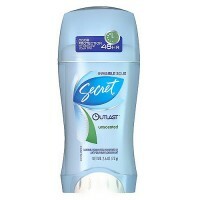 Eliminating the bacteria and prevents body odor all day. 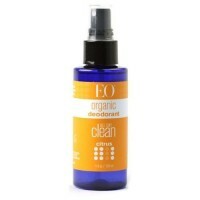 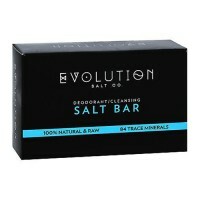 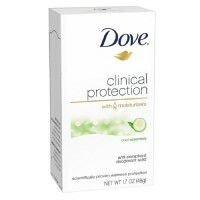 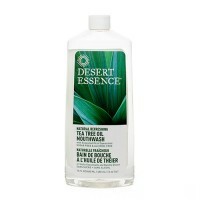 No aluminum chlorohydrate, parabens, phthalates or fragrance. 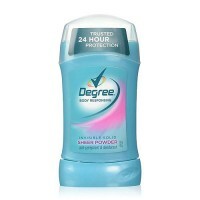 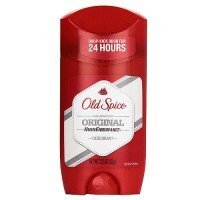 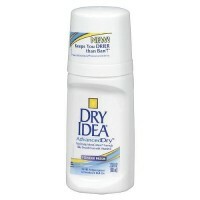 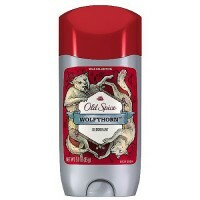 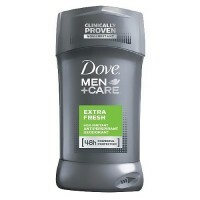 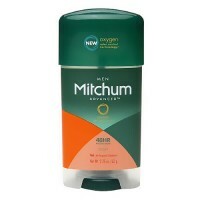 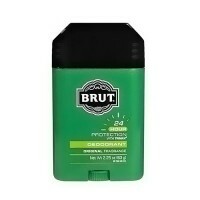 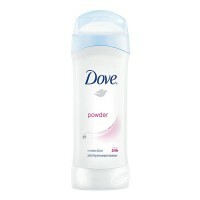 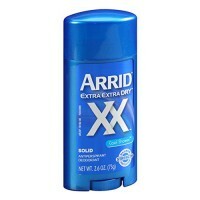 Prevents body odor all day. 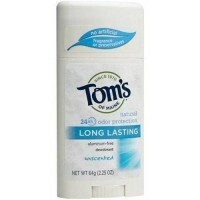 Leaves no white residue on skin. 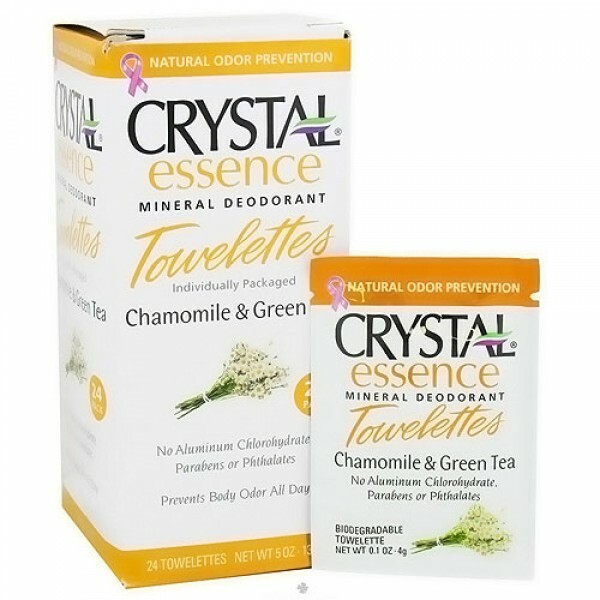 A single towelette may be used for both underarms.